Tuscany is a beautiful region in Central Italy that is home to some of the most iconic landmarks the country has to offer. Visitors from far and wide flock to Tuscany in search of fine art, rolling landscapes, a divine culinary culture and any number of golden sandy beaches. A holiday to this part of the world is sure to keep the whole group entertained for the duration of your vacation, regardless of the specific interests of each member; there really is a little something for everyone! We’ve narrowed down our favourite attractions to just seven, so you can begin to tick off these fantastic sites during your next stay in our holiday villas in Tuscany with a pool. A fine example of gothic and medieval architecture, the centre of Siena embodies the traditional Italian town and more. It is renowned in Europe and beyond for its Palio tradition, a horse-racing event that occurs in the city on July 2nd and August 16th every year. The festival is a rare opportunity to get an insight of what life is really like for those who live here while capturing the warmth and passion of the city and its people. There is also a fascinating cathedral located in the city centre, along with a plethora of architectural sites of interest. 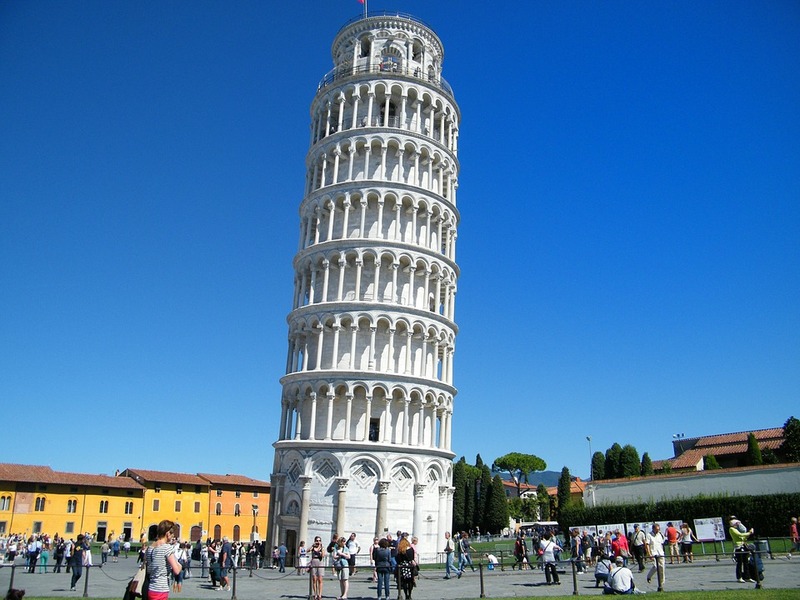 Perhaps one of the first images that comes to mind when you think of must-see sites in Italy, the Torre Pendente – or leaning tower – is not to be missed. What is undeniably one of the most photographed buildings in the world stands tall, albeit slightly at an angle, next to the cathedral and baptistery. Many will brave the 294 steps to the dizzying heights of the tilting top, where views of city will unfold in front of you. There are various artistic, archaeological and historical points of interest within the complex, including a pulpit by Giovanni Pisano, stunning embroideries, sculptures, tombs and paintings. The museum is a part of the buildings in this space, known as the field of miracles, and is the best place for a close-up view of the tower and to learn all about its creation. The largest island off the Tuscan mainland, Elba is a short 10km trip by ferry from Piombino, and holidaymakers head here for a variety of reasons, including a desirable climate, fantastic scuba-diving and unparalleled coastal scenery. Napoleon was granted rights over the island in 1814 and you will spot reminders of him all over the place while you explore all that this charismatic island has to offer, including his official residence of Villa vei Molini in Portoferraio. You can also jump on a cable cart to the island’s highest peak for jaw-dropping views in every direction, or hiking enthusiasts can embark upon the climb before stopping for a well-deserved picnic at the top. 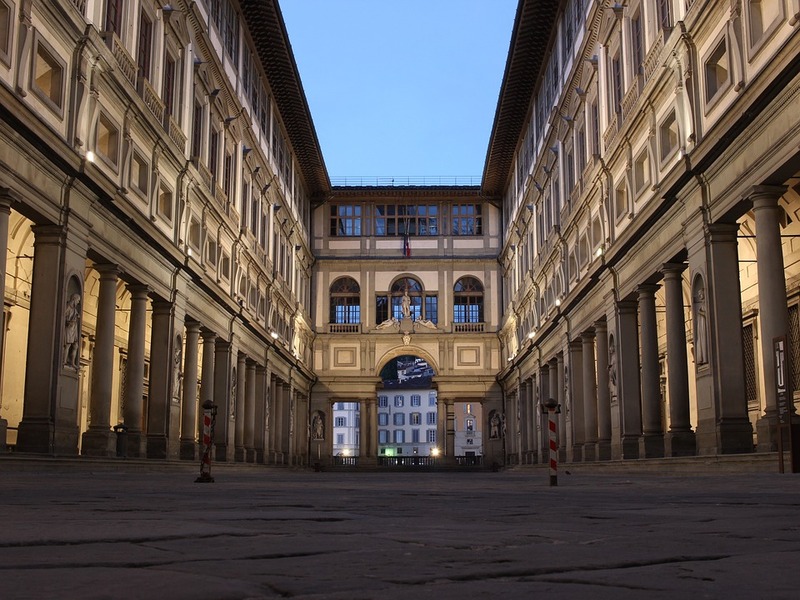 As anyone who has visited the historic city of Florence can attest, no holiday to Tuscany is complete without a trip to the Uffizi Gallery. The awe-inspiring art gallery is home to the largest collection of Renaissance art in the world and boasts over 45 halls of mesmerising masterpieces. The gallery inherited most of its treasures from the last remaining heiress of the Medici family, who left all of their collections to the state of Tuscany, on the understanding that it would remain in the region or, more specifically, Florence. 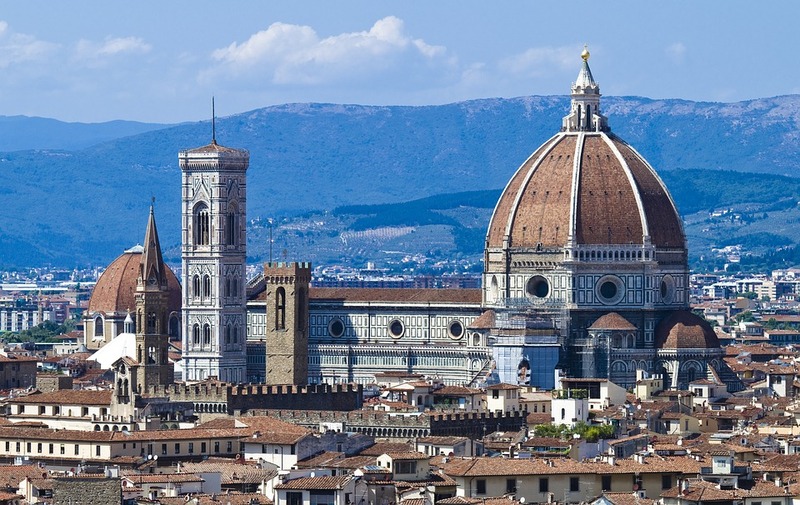 You can learn more about the beautiful city and its significance through time with our recent blog post, The History of Florence. Despite being affected by numerous floods over the years, including a particularly damaging one in 1966, the gallery boasts impressive exhibitions to this day and is not to be missed during your holiday to Tuscany. Check out their website for any upcoming shows, exhibitions or performances that may be of interest while you are away. The renowned Medici family that were so influential in Tuscany retreated to the rolling hills and gorgeous countryside on the outskirts of Florence for their breaks. Grand villas were built with impressive, well-kept gardens including features from some of the country’s leading sculptors, artists and architects of the time. One of the best examples of this is Villa di Poggio a Caiano, which is widely considered the most grand and luxurious of them all. The Piazza Duomo is located in the heart of this fantastic city and is home to some fine work from humanist thinkers, craftsmen, architects, sculptors and painters, all of whom played a role in leading Italy into the Age of Enlightenment. Examples of this rebirth are evident in every artefact and any that have been moved for their own protection can now be found in the museum which is located adjacent to the cathedral. For those in search of yet more history and culture, the church of San Lorenzo and Michelangelo’s Medici tombs are just a few minutes’ walk away. Discover what Tuscany would have looked like hundreds of years ago with a visit to the medieval town of San Gimignano. The distinguishable towers of a time gone by are what make this place appealing for most and you can explore the winding, narrow streets whilst admiring them towering above you. The unique skyline makes for a fantastic backdrop for holiday photos and there’s also a plethora of fascinating buildings for you to browse and learn about, including the Romanesque Church of San Lácopo. That concludes our list of the best attractions to visit during your time in Tuscany – we hope it has provided some inspiration for your next Italian escape! If you’d like to know more about the villas we offer, please don’t hesitate to contact the friendly team here at Essential Italy who would be more than happy to help.